Masterclassing is the industry leader in hosting intimate, conversation-driven digital marketing events across the globe. Our industry specific and topical events are designed to connect senior brand marketers with digital experts who provide the latest, most effective digital marketing tools and techniques for generating new business and retaining current customers. In 2011, Masterclassing was created to provide an alternative to large expos and time-consuming conferences. 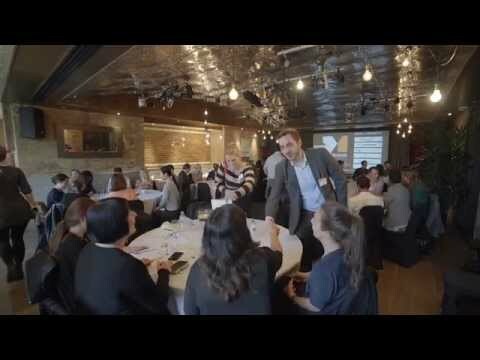 In our first year, Masterclassing hosted six London- based events. Over the next several years, we gradually expanded to include events in Europe, North America, the Middle East, APAC, and Africa. Today, Masterclassing hosts nearly 150 events a year in over 30 cities within 13 countries on five continents around the world. All of our events are a half-day, free to attend, and follow the same proven format: quick-hitting expert presentations, followed by deep-dive roundtable discussions with the experts and other attendees, and culminating with a keynote by a brand leading the way in digital marketing. The roundtables are an opportunity to get in-depth consultations from each of the experts speakers, asking the questions that matter to your company. Watch this two minute video to understand the format of a Masterclass, hearing from both the expert speakers and the delegates about what they got out of the event.